Defence Security was established in January 1984. We opened our first office in East Ham in 1985. In August 1987 we had our first shop in South Ockendon, Essex. 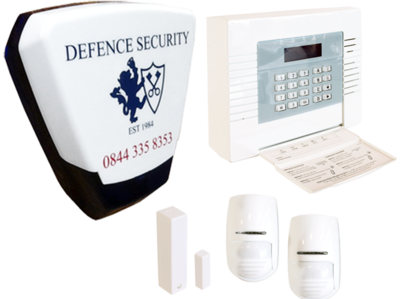 We sold a wide range of security products to the public to improve their home and business security. We also built our own Alarm Receiving Centre (ARC) which allowed us to monitor the intruder alarms that we were installing. This gave the customer piece of mind by having a keyholder response to their premises in case of an alarm activation. In 2005 we moved into larger premises in Romford, Essex and continued our ARC. We have made the shop bigger containing more security products, with a wider range of services. The majority of our work has been recommended from the previous work we have installed for our existing customers. We have customers who have stayed with our company for over 25 years as they are pleased with us and trust us as a company. I would highly recommend Defence security. Peter fitted my house Alarm . He was very professional and efficient, He finished the job in no time. I have since contacted Peter for advice and he came to my home promptly, My son also had the same Alarm fitted and is also very Impressed. I've been using this company for 35 years to put in and monitor my CCTV equipment. Peter is a genuine guy and I've never had any complaints at all. Would definitely recommend to others. 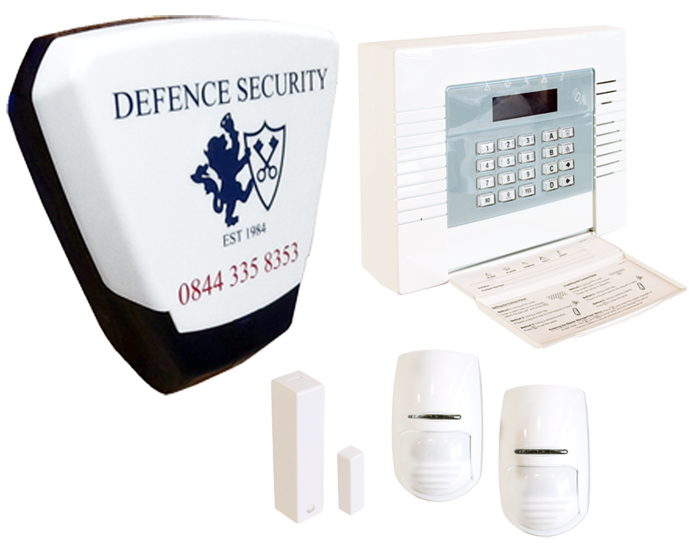 Always happy with the work that Defence Security do for me and I would have no hesitation in recommending them.